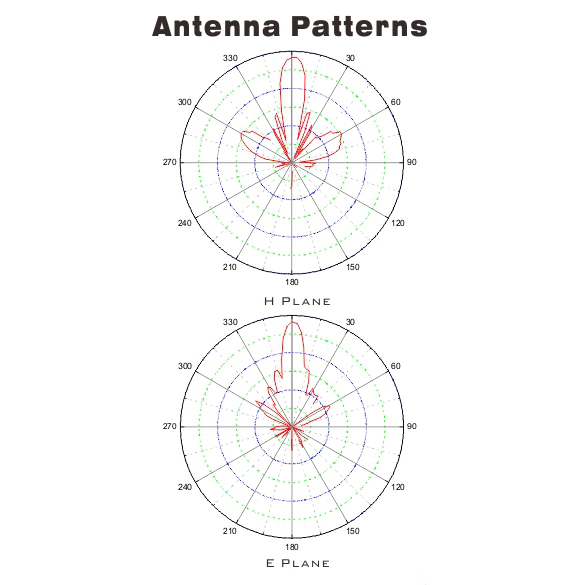 RFPA-5159-21V14 is a flat panel antenna combined high gain and 14° beam width. It’s suitable for indoor and outdoor applications is the 5.15-5.85GHz band. It can be installed for vertical or horizontal polarization.